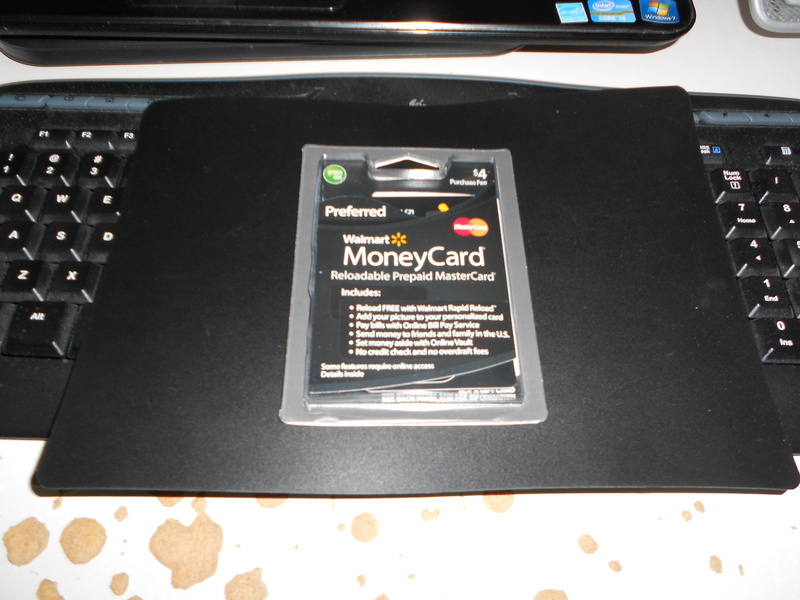 There are very useful rewards offers available on my two PayPal Prepaid MasterCard. They are for Kmart and Sears. In July, there were offers for the same stores, but this time, a little different. The offers in July were one-time deals. If you spent a little and earned a little cash back, the offer had finished. 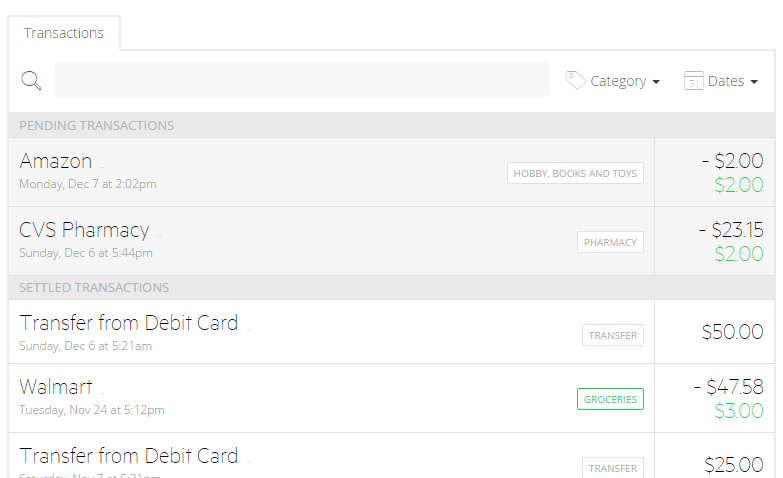 But this time, you can make many small purchases and earn cashback until the maximum amount of cashback reaches or the offer expires. 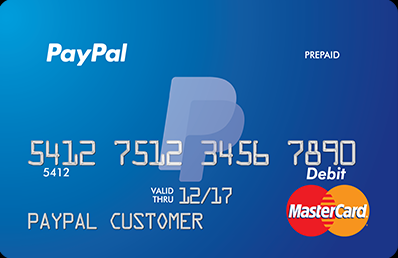 If you want to know the basic of PayPal Prepaid MasterCard, click here. It’s worse than the offer in July. It was 15% cash back and $20 maximum. However, this time, you can make as many small purchases as you like, and they are all eligible for the reward until a total amount of reward reaches $10. You can take an advantage of this. 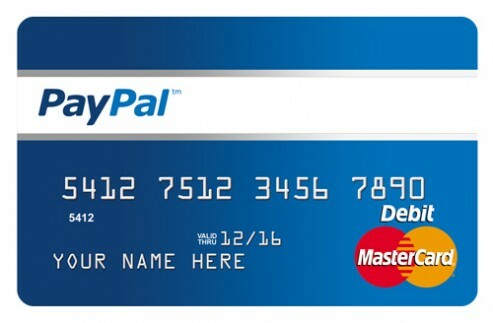 Since PayPal Prepaid is a debit card, you can get cash back at a register. When you buy an inexpensive item, get the maximum amount of cash back, and repeat, you will be able to earn $10 rewards for purchasing multiple inexpensive items. In theory, the rate of cash back could be an infinity. If your local Kmart store has self-checkout lanes, it will be easy and comfortable to do. My local Kmart doesn’t have one. So, I will buy some gas gift cards and ask cash back to a cashier. The rate of cashback will be approximately 10%. 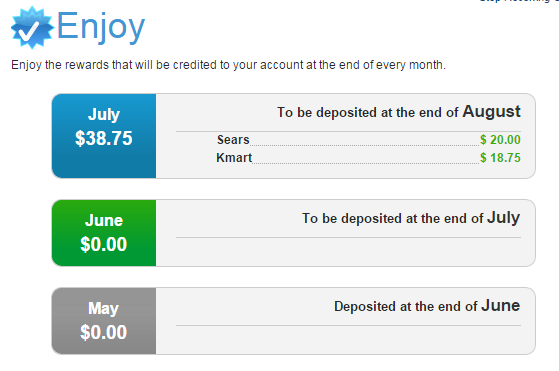 Earn 10% Cash Back on all of your Sears purchases until a $45.00 Cash Back maximum is reached! Payment must be made on or before offer expiration date. If layaway** purchase, offer only valid on initial payment. Offer expires 9/20/2015. I don’t know exactly. 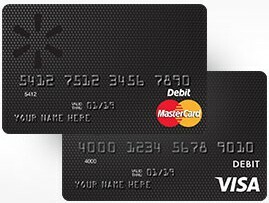 All I can tell is that I have been using two cards in the same way (at the same stores like Walmart, CVS, and grocery stores.) 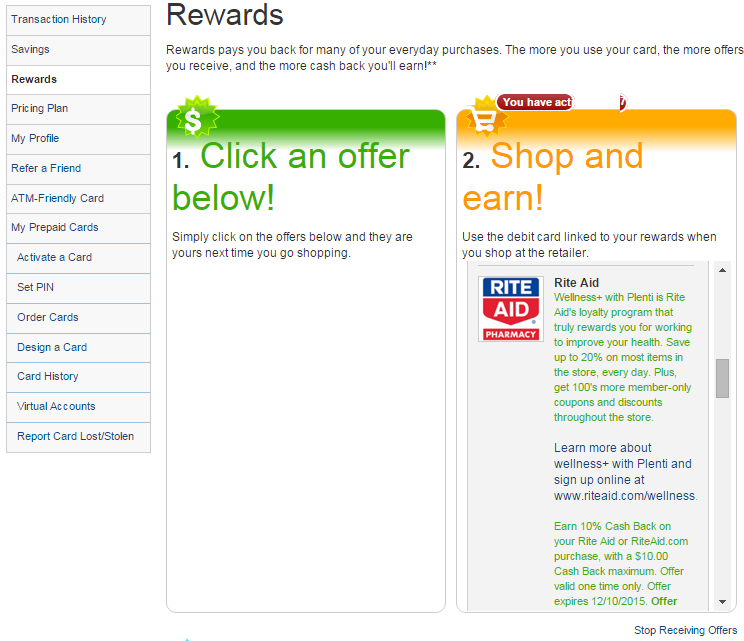 A newer card that I applied this January has never shown a reward for Sears. An older card that I applied only three months earlier than the second one shows both Sears and Kmart offers. 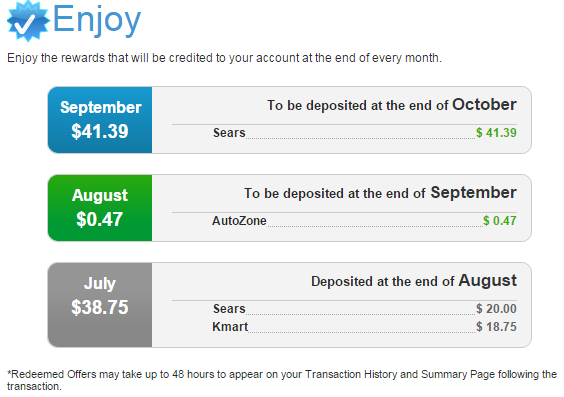 Maybe next time, I will get an offer for Sears on the second card, too. Both cards have been receiving a lot of offers, but many of them are useless. They are for restaurants or stores that their gift cards are available from resellers with more discount than Payback Rewards offers. 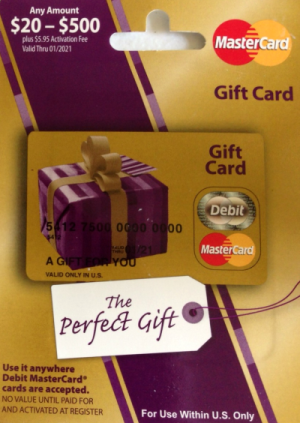 I hope I will receive more offers for stores that sell other stores’ gift cards. 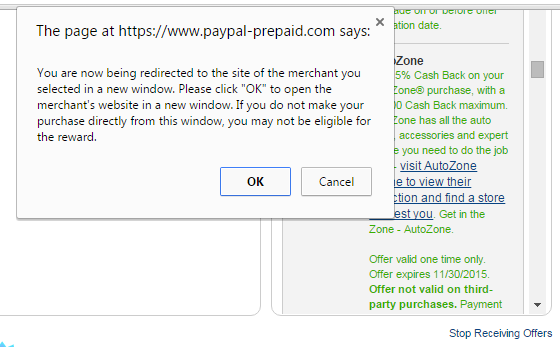 And, I guess categories of stores you use the card have nothing (or not much) to do with offers you receive. That’s because I received Sports Authority’s offer although I have never used the card at sporting goods stores, Auto Zone’s offer without using the card at auto parts stores. Another reason is that my Bank of America credit card (BackAmeri Deals) offered Sports Authority, Kmart, and Auto Zone at almost the same time. 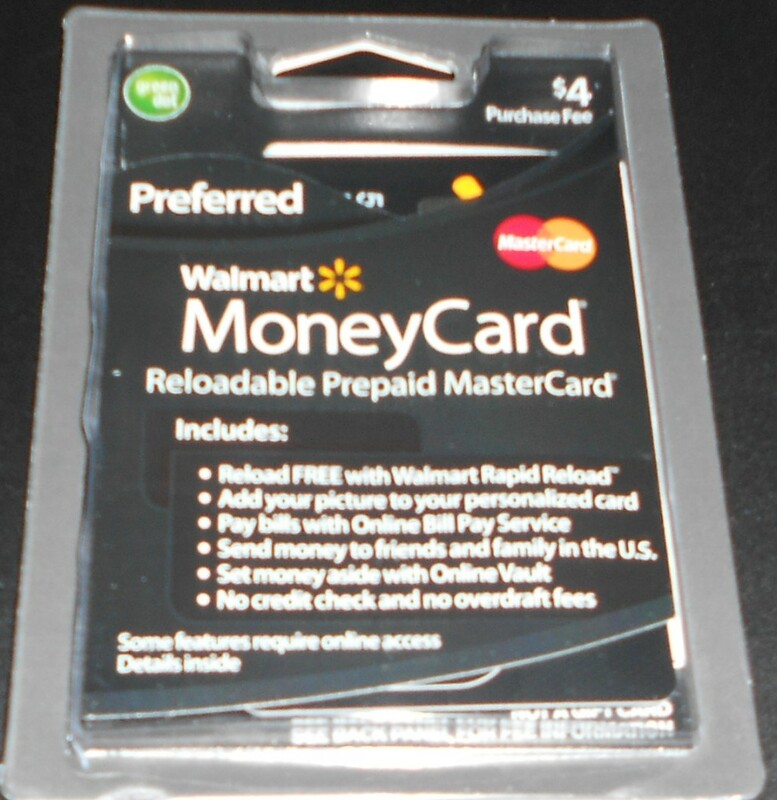 If you want to know the basic of PayPal Prepaid MasterCard, click here. 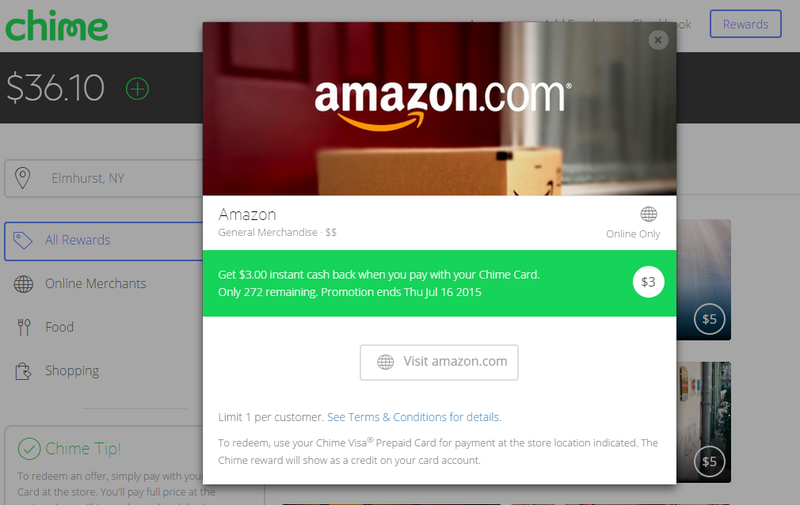 Several months ago, Chime stopped offering any rewards. 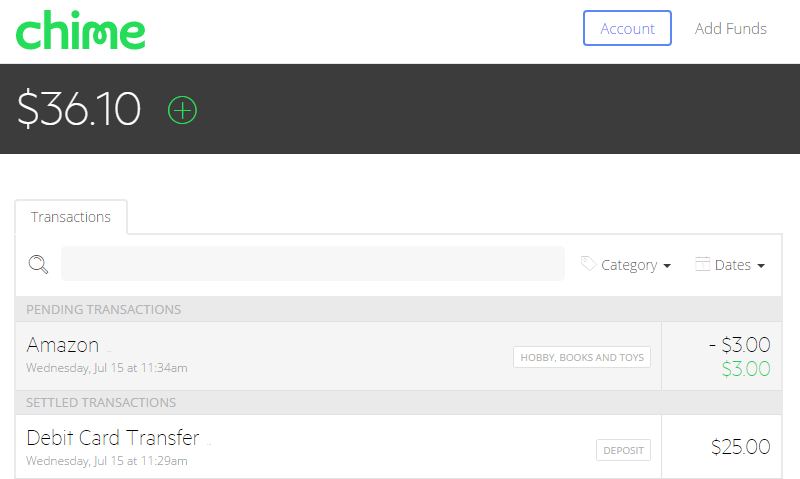 There had been no offers in my account until last week. All of sudden, it came back and added new offers a couple days ago. And today, I saw my favorite offer available. 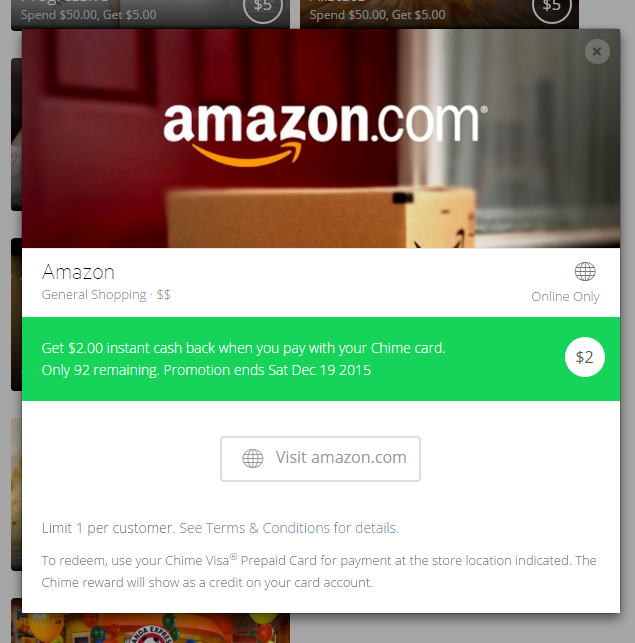 It’s for amazon.com, $3 instant cash back, no minimum requirement. 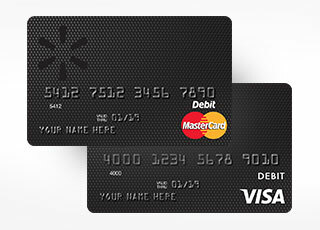 If you don’t know about this card, please click here to see details. 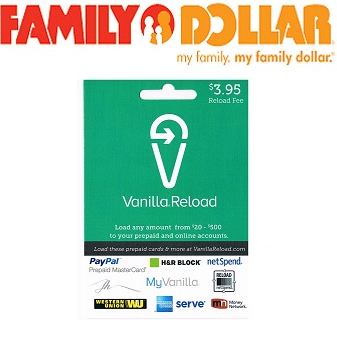 You can get $3 cash back by purchasing the exact same amount of e-gift card (not a physical GC because a minimum denomination of physical GCs is $10), or reloading your balance. It ends tomorrow, July 16th. But, limited quantities are available. I believe it will be gone quickly. You’d better redeem right now!